The digital revolution has led to a new breed of workers – remote workers, freelancers, digital nomads. Whichever category they fit into, they can work from wherever they want. It’s becoming an increasingly popular way to work, especially among millennials. The capital is the obvious choice for this kind of work, but London isn’t the only good place to be a freelancer in the UK. 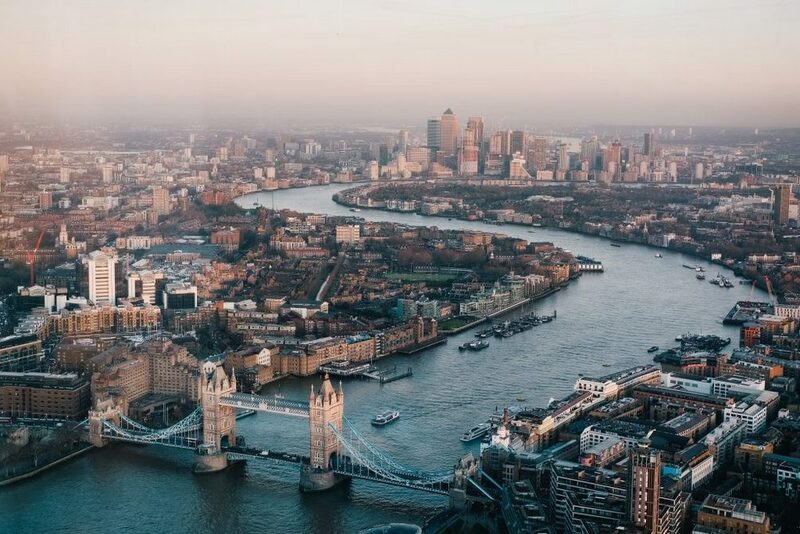 Here are the top 5 cities in the UK for freelancers and the reasons you should choose them as your remote base. The statistics below were pulled together by MoneySuperMarket. Manchester tops many lists looking at freelancing in the UK. It’s filled with laptop-friendly cafés and lots of other Wi-Fi hotspots to work from. The cost of rent and co-working spaces is much cheaper than London, but it’s still a large enough city to produce plenty of demand for freelance work. Plus, it offers a comparable hourly rate compared to London. 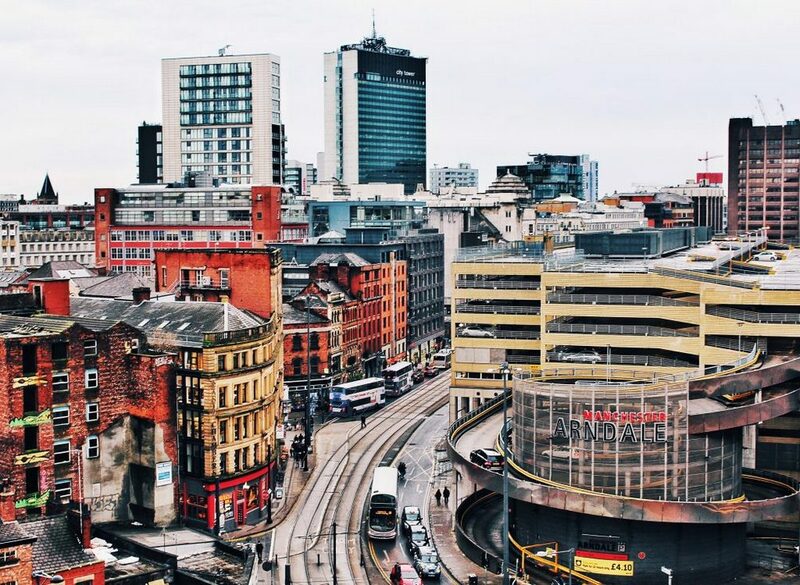 Lots of freelancers and start-ups are calling Manchester their home. 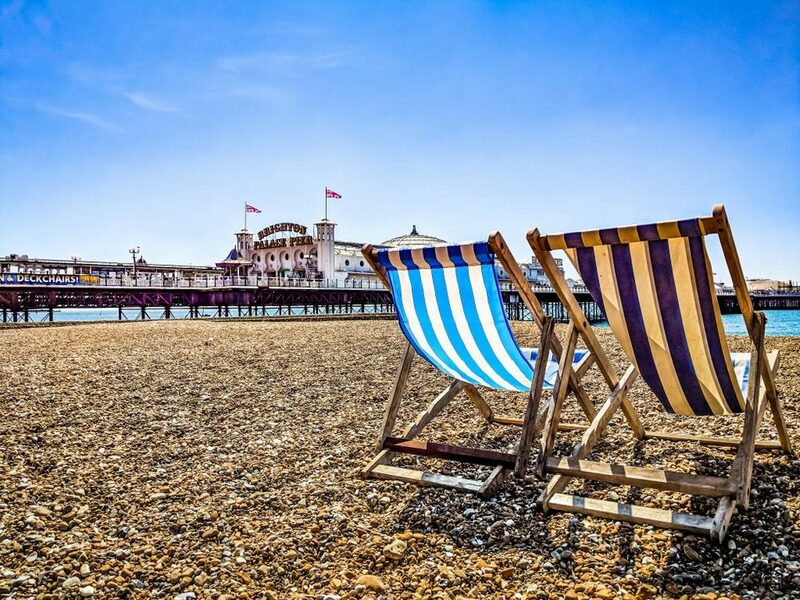 If you have dreams of working remotely by the coast, then Brighton is your best choice in the UK. Although it’s slightly more expensive and offers a lower hourly rate on average compared to Manchester, it is still proving to be popular among freelancers. Perhaps because of the high quality of life it offers. 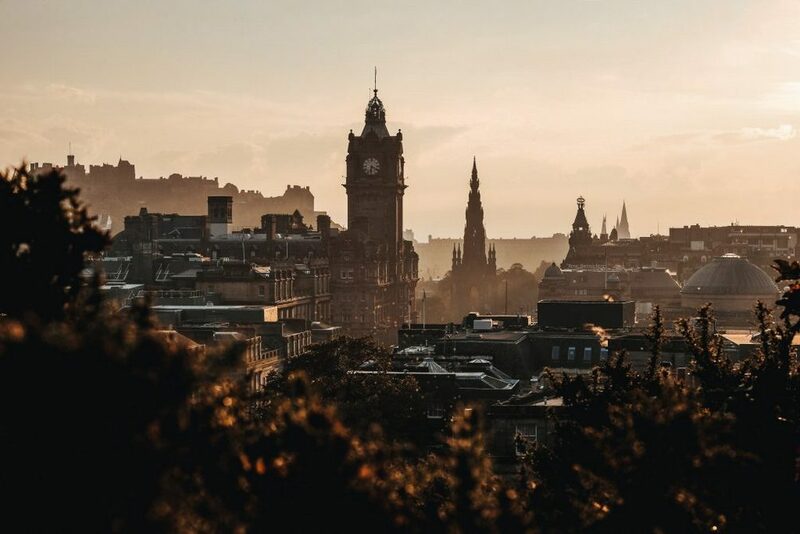 Edinburgh is one of the most beautiful cities in the UK, so it’s the place to go if you want to work with a nice view. It is similar to Manchester when it comes to hourly rates and rent prices, making it a great place for freelancers to make a living. It has fewer cafés and other locations with Wi-Fi, but it’s still plenty to get by on. Belfast has the lowest rent and house prices of all the cities on this list, although this does balance out slightly with a lower average hourly rate. There are still lots of cafés and easy access to Wi-Fi in the city, and it boasts a desirable life satisfaction rating from those surveyed. Of course, London still makes this list. Despite its higher costs for rent and other expenses, it offers a great quality of life, generous hourly rates, and plenty of opportunities for freelancers and new businesses. The number of freelancers and start-ups in London is growing rapidly and there is no shortage of spaces for them to work from. Which of these cities tops your list of places to work remotely in the UK? Or maybe you think another city deserved to make the list. Let us know in the comments below.